a) Training for young adults and adults. 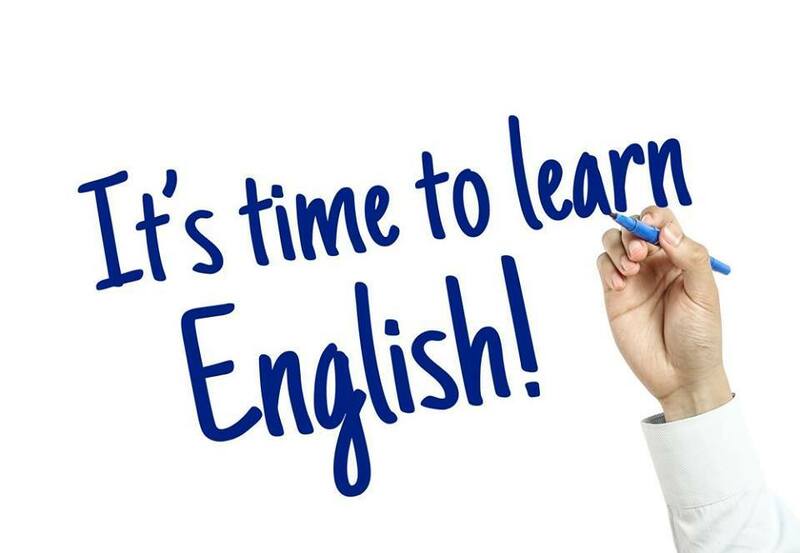 Language focus: Pronunciation, Grammar, Speaking & Writing skills. Trainer has to be familiar with the format of KSSR and UPSR. You are required to assist them to achieve good grades in their tests and examinations. All teachers will be provided with a proper teaching syllabus. Experience teachers with TESOL Certificate will be in an advantage.